Even when we were down 10 I was saying we should easily sweep this team. They went 16-19 without Oladipo. They are the worst team in the playoffs. Even if we end up getting murdered by the Bucks in Round 2, this series should be a cake walk. 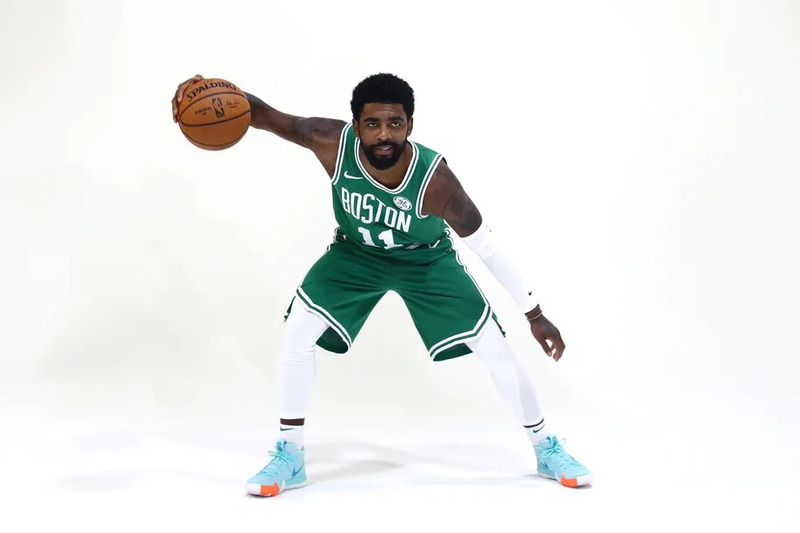 Am I the only one who thinks that Kyrie's defense was spectacular today? In the first quarter, his defense wasn't great. But from the 2nd quarter onwards, it was great. He was very disruptive on that end too especially in the 3rd quarter. Jaylen had a great game despite only scoring 2 points. His defense was Gary Payton excellent. put him back on the bench...where he excels start Mook or Rozier!!!! Rozier plays better as a starter. He just does. and celtics still win by 10pts and it really shouldve been more but we took our foot off the gas pedal. if those guys shoot at their normal clip and limit the turnovers, we should blow out this team next time. Regardless, it was encouraging to see the Celts come out strong in the 2nd half as 3rd quarters have been a struggle for this team. It seemed like Morris set the tone offensively as he was the only productive player in the 1st half. Likewise, the Pacers were absolutely worthless in the 2nd half. Good win for the Celts. Baynes having 9 rebounds is so important because having a productive center will help out tremendously. I expect an even better showing from the Celts in game 2. I expect this series to be over in 5 games. Anyone have any idea why he shoved Bogdanovic? He seemed pretty peeved. Maybe something that happened earlier in the game? Bogdan was throwing his forearm/elbow into him to try and get separation for most of the game. I believe he tried to do it again that play and Jaylen was p---ed and took his shot as the game was in garbage time. I agree he was concentrating his effort on the defensive end. He was passing up open shots early in the game and I was saying to myself he should be shooting those open looks. Good to see they came out with some fire in the second half. I only was able to catch the 4th on tv and I really like the intensity. However, they can't expect to stay in games against better teams if almost half their FG attempts are going to be from behind the arc while making 18% of those shots in the 1st half. I believe at one point that's where they were at anyway.